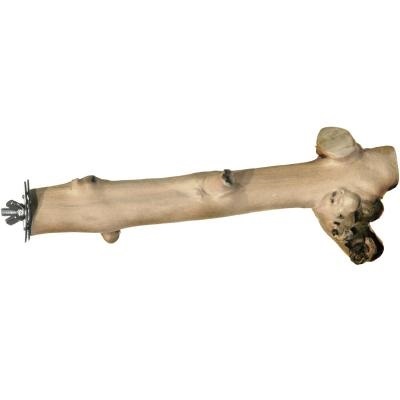 Prevue Pet Products Naturals 9" & 12" Coffea wood "straight" perches are made from coffee trees, an ultra hardwood used for long-lasting durability. The natural irregular shape of this perch provides great foot exercise as birds walk and climb up, down and around. Ideal for a larger sized bird or multiple smaller birds.